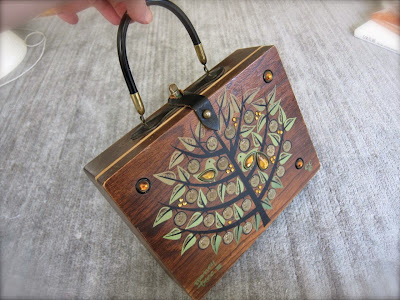 Not ANOTHER Google Reader post + New Patterns, New Life! 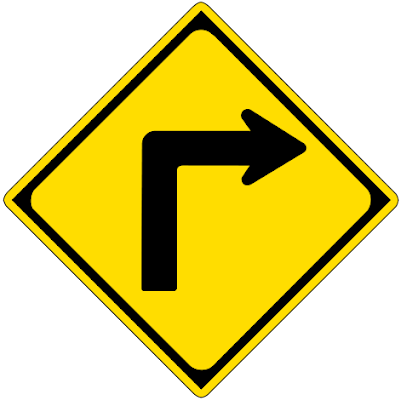 If you read sewing blogs -- or any blogs for that matter -- you've probably heard that beginning July 1, there will be no more Google Reader. I'm not sure how you're choosing to handle this, but there's a BlogLovin' button on the right side of this blog (beneath my bio); I don't think Feedly -- the other popular RSS feed -- has a button available, alas. 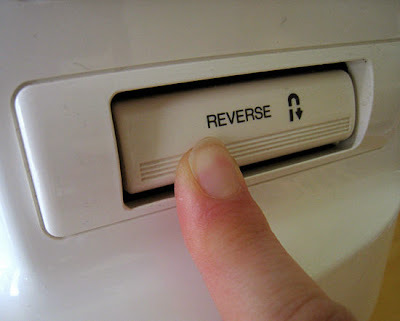 UPDATE: Reader Claire found the button and I've posted it -- Thank you, Claire! MPB DAY 2013-- All the Details You Need to Know! 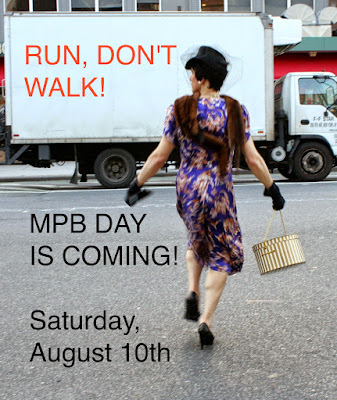 Friends, the rumors are true: our Third Annual MPB Day is Saturday, August 10th! 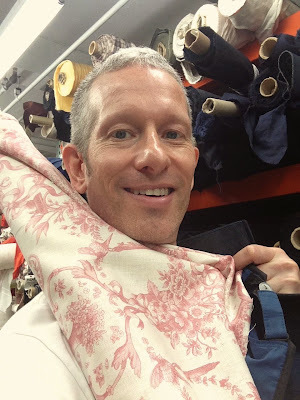 Fabric Shopping with (and for) Michael + MPB DAY: SAVE THE DATE! 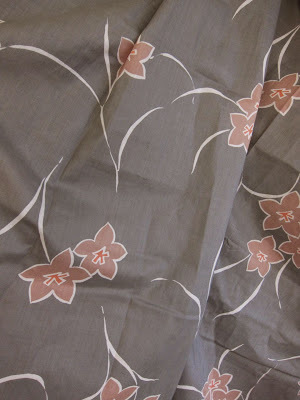 Readers, you must think my entire life revolves around fabric shopping, sewing, and blogging. I also swim and walk dogs daily. 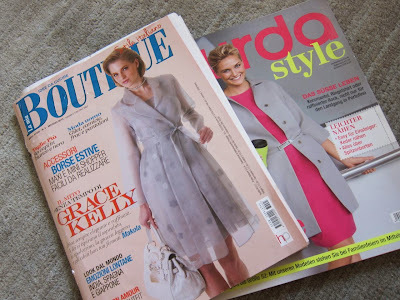 Sewing Pattern Magazines -- YEA or NAY? Readers, there is still so much about sewing I don't know. The vintage flea market cotton print shirt is done! And it has a problem. Can you tell what it is? Good news, readers: the dress form fever has broken! I no longer feel the urgent need to acquire one. This was helped by the fact that the Craigslist seller with the men's 36 Royal form never called me, for which I'm actually grateful. I may get a dress form in the future and I may not. I'm definitely not wrapping myself in duck tape, however -- ick. Sewing Wants vs. Sewing Needs, or "Talk me out of it!" 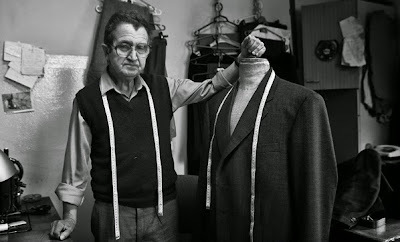 If I had a dime for every time an MPB commenter said something like, "I'd love to sew men's clothes but I don't have the tailoring skills" or "I lack your wicked tailoring skills," "I can't tailor," etc. -- I'd have a jar full of dimes! Modeling My Madras at Mood! 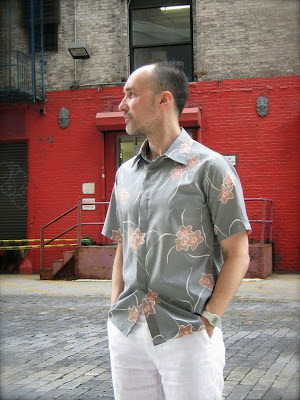 Readers, the photo shoot of my new madras and linen togs is finished! To see it live over at the Mood Sewing Network, click here. I do hope you like them. 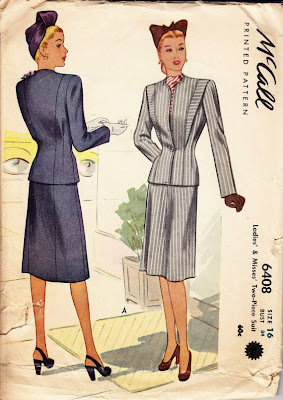 Those Fabulous Forties Suit Patterns! When you start sewing a seam, you backstitch, right? I mean we all do, don't we? Peter Speaks Again -- a Vintage Singer Buttonholer Video! 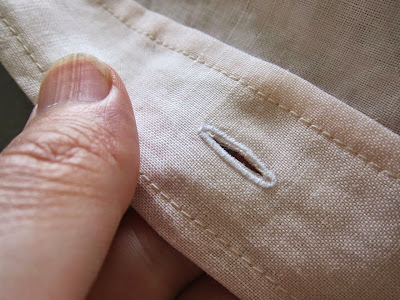 Readers, today I put the finishing touches on my pale pink linen shirt, which included adding buttonholes to both front placket and collar. NAME THAT PATTERN -- High Fashion Edition! Friends, what better way to welcome the weekend than with a spanking new edition of NAME THAT PATTERN! 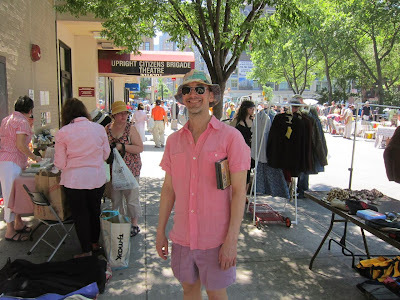 Readers, do you remember how last summer I made myself a linen shirt with the pink linen pictured above? This was the sorry state of my living room today, but I did manage to get some sewing done, adding collar stand and collar to my madras shirt as well as buttonholes and buttons. 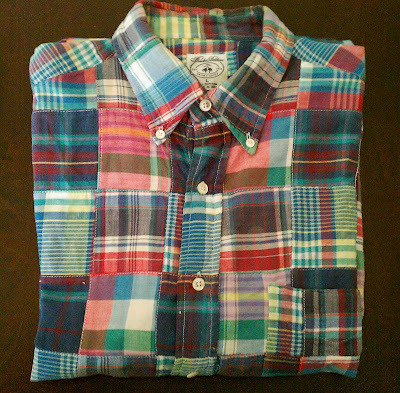 Patchwork Madras Shirt? But of course! 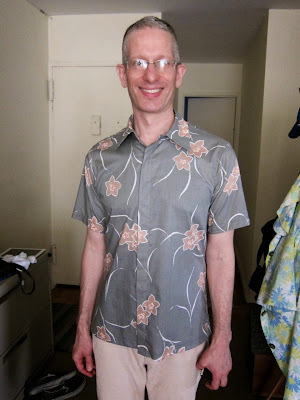 With roughly one and a half yards of patchwork madras left after completing my shorts, what else could I make but a matching short-sleeve shirt (like the Brooks Brothers shirt above)? 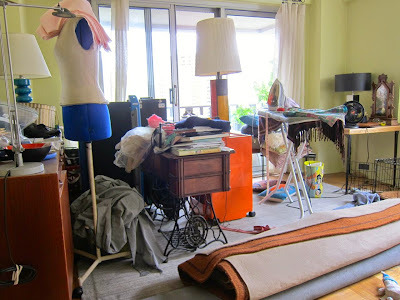 Sewing Amid the Chaos + Madras Update! 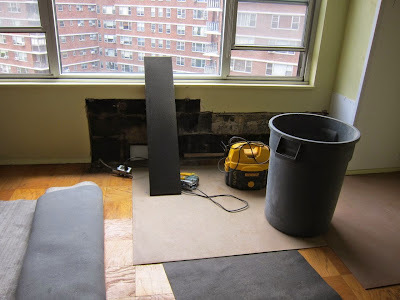 Readers, I know I have a reputation as a bit of a clutterbug, but even I am having a hard time living (and sewing) amid this construction project-related mess, and it's not over yet. 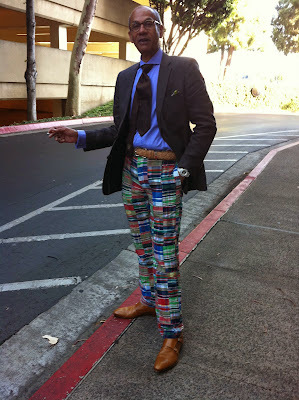 I've made up my mind: no patchwork madras long pants for me, nuh-uh. When Life Gets Stressful, Go Fabric Shopping! 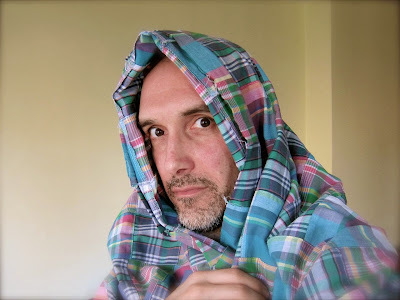 Friends, I was going to title this post, "Patchwork Madras -- YEA or NAY?" but how many people even know what patchwork madras is? Readers, the next few weeks are going to be a bit tumultuous. 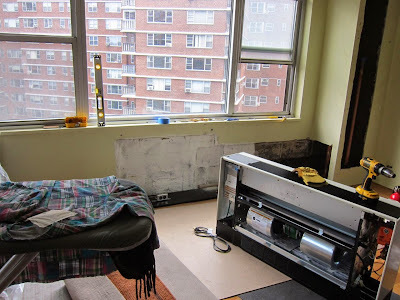 My building is undergoing a major renovation of our heating/air conditioner system, and we have to vacate our apartment (during the day) for quite a few days this month (actually the work started on Friday). 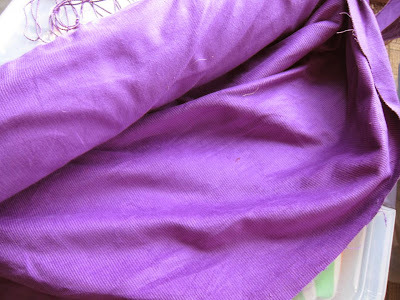 What Would You Do With a Bolt of Purple Corduroy? 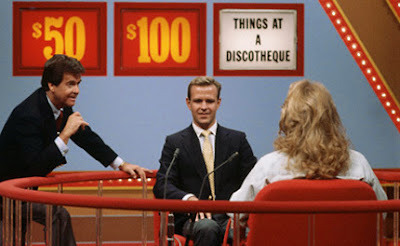 I will not waste your time with any more hypothetical questions, friends. This is for real. I was walking the dogs today when what did I stumble upon just a few blocks from home than a discarded bolt of purple cotton corduroy. I know it sounds crazy, but it really happened. Fun at My Apartment Building's Flea Market! Readers, as many of you know, once a year the apartment complex where I live (made up of ten high rise apartment buildings) holds its annual flea market -- basically a big, junky swap meet. The quality can vary, but some things are certain: you'll find tons of "As seen on TV" appliances (and their ilk). This year was no different.